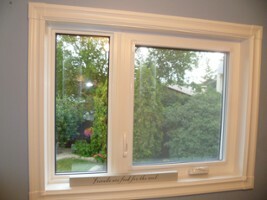 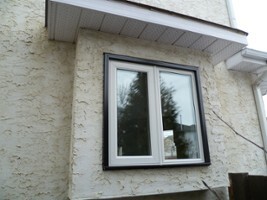 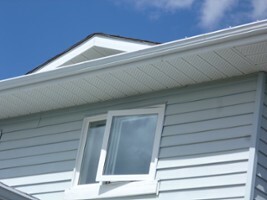 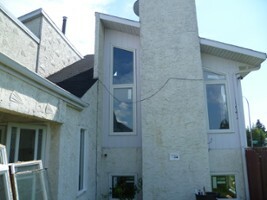 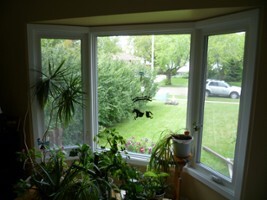 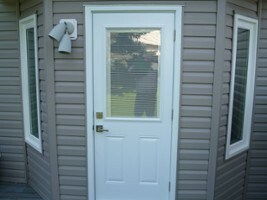 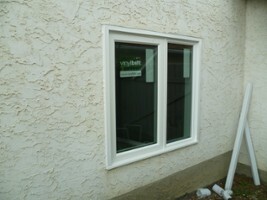 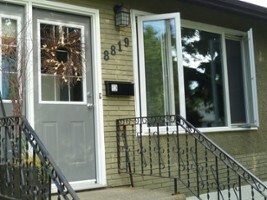 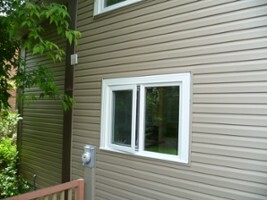 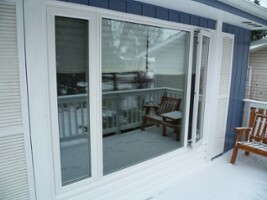 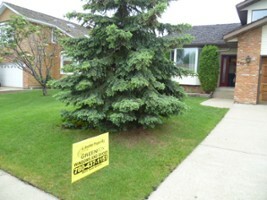 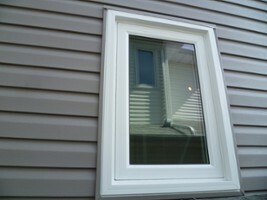 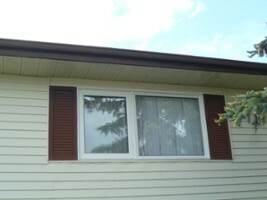 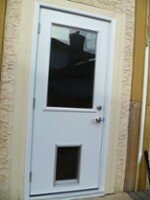 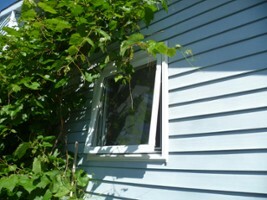 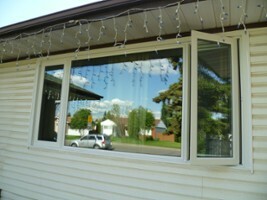 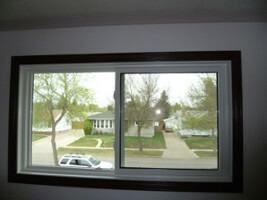 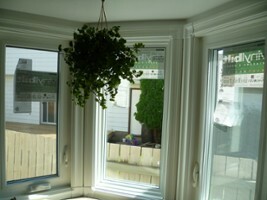 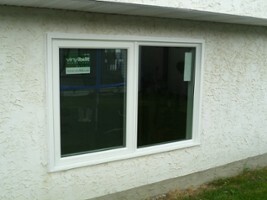 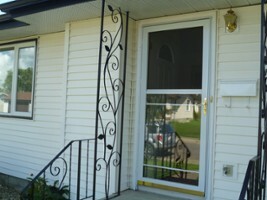 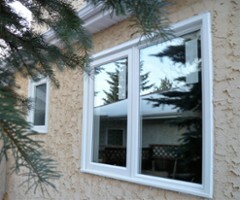 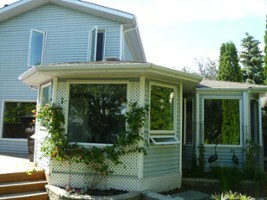 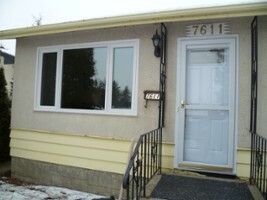 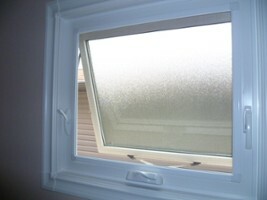 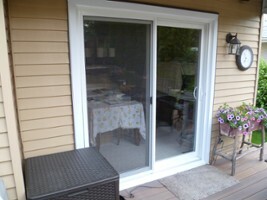 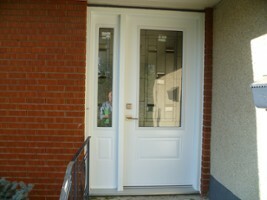 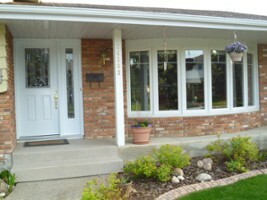 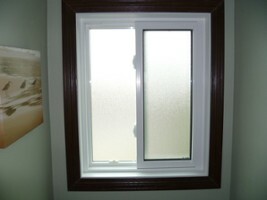 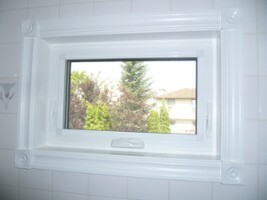 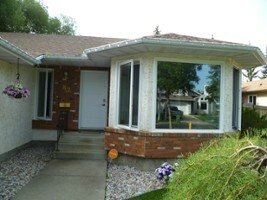 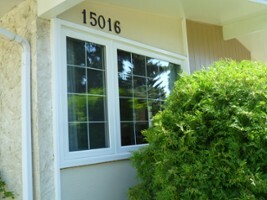 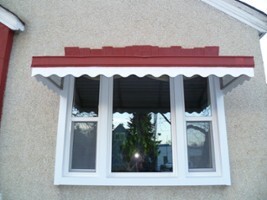 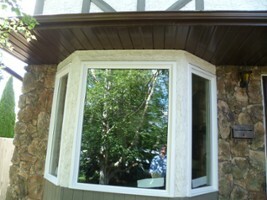 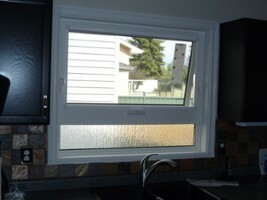 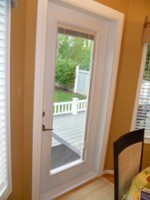 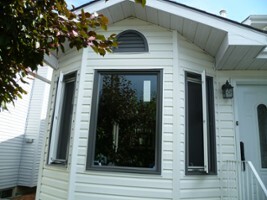 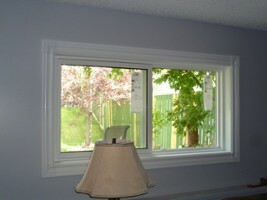 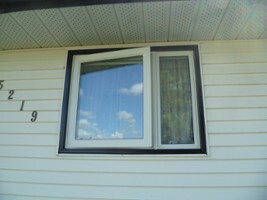 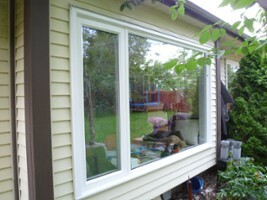 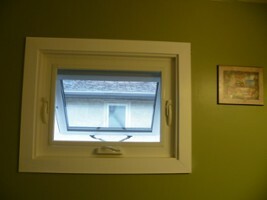 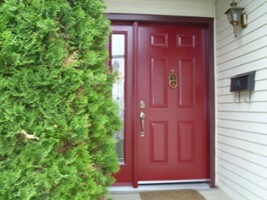 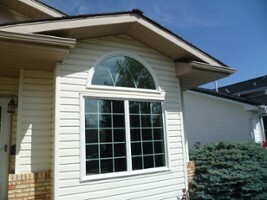 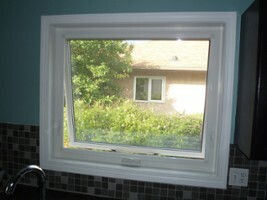 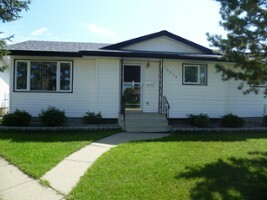 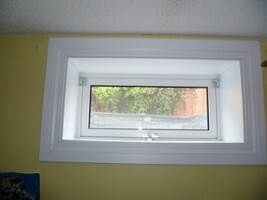 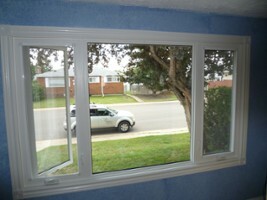 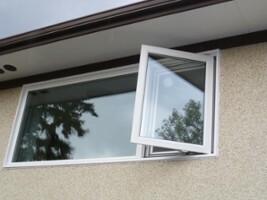 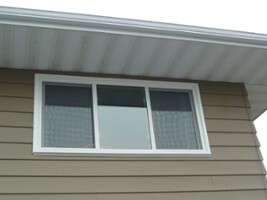 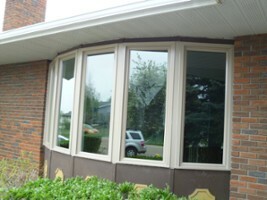 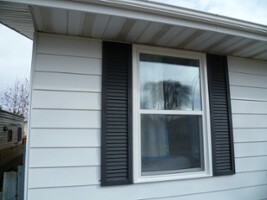 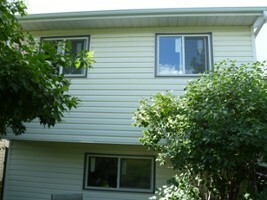 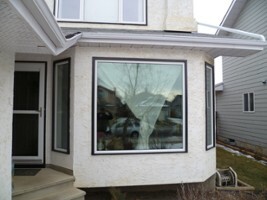 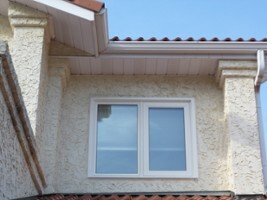 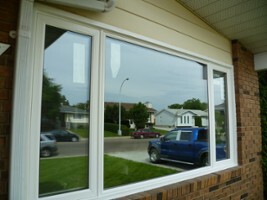 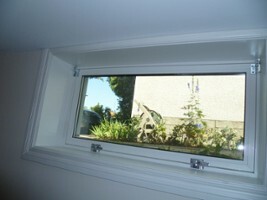 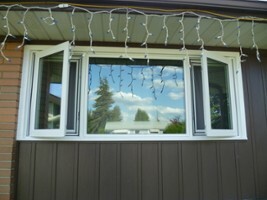 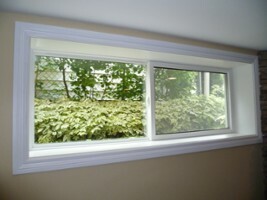 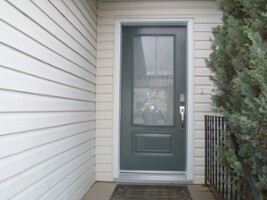 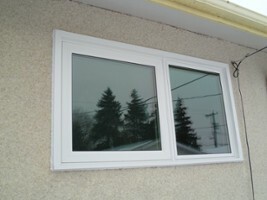 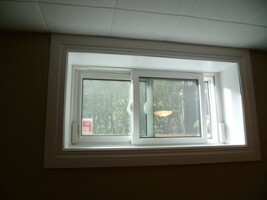 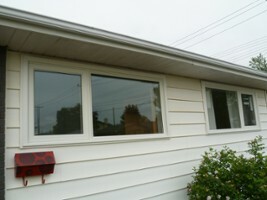 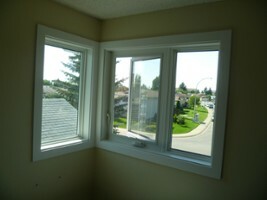 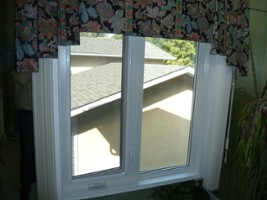 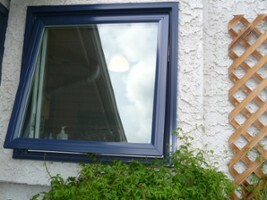 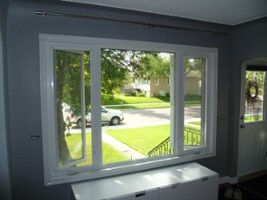 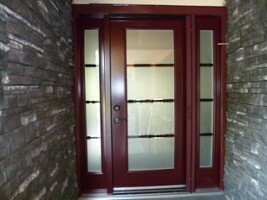 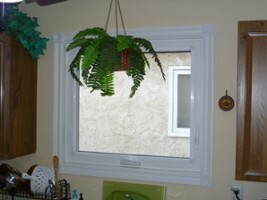 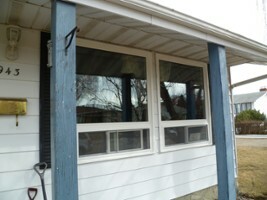 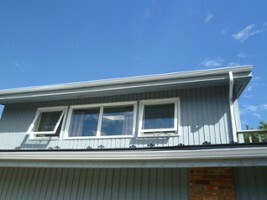 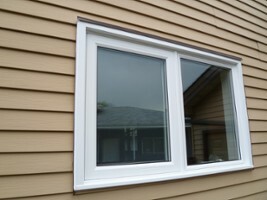 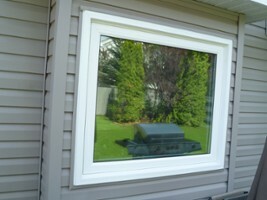 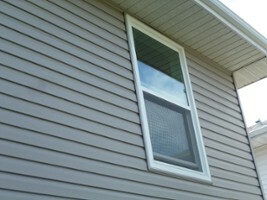 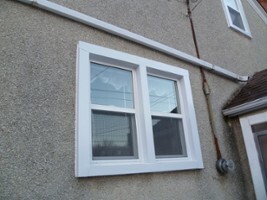 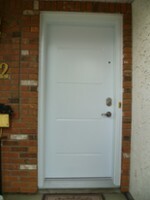 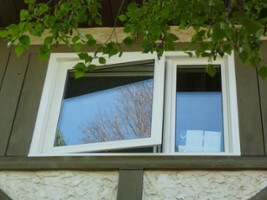 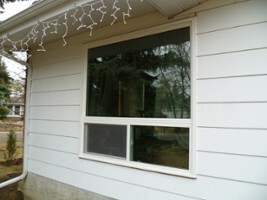 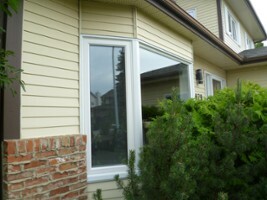 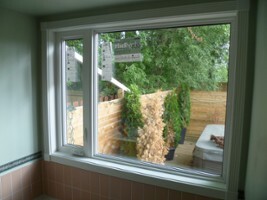 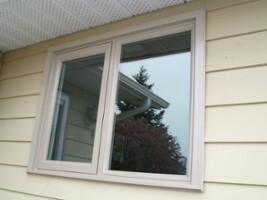 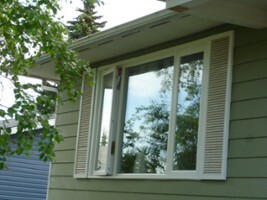 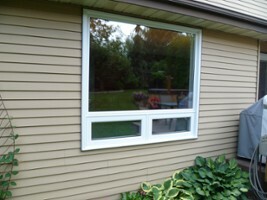 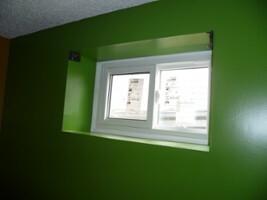 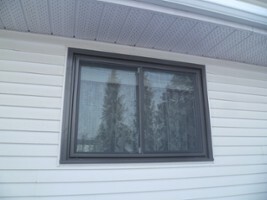 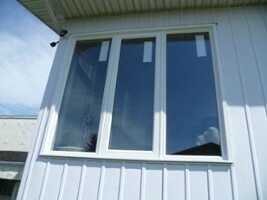 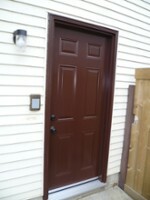 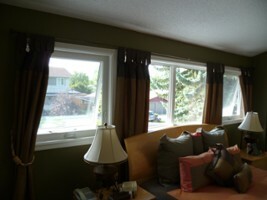 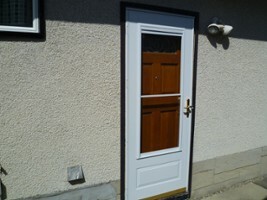 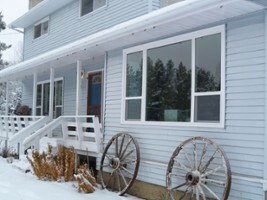 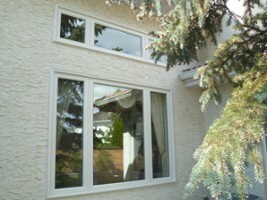 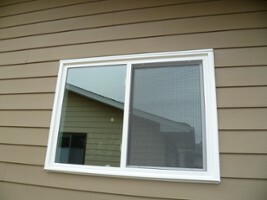 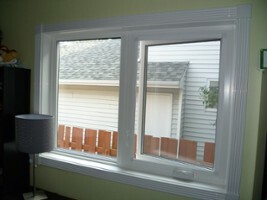 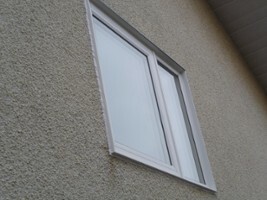 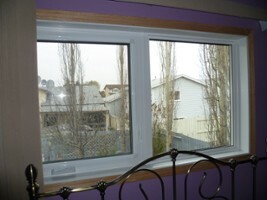 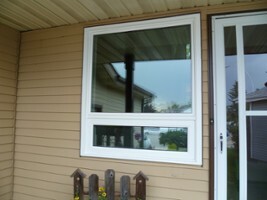 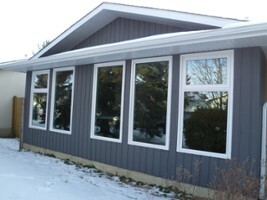 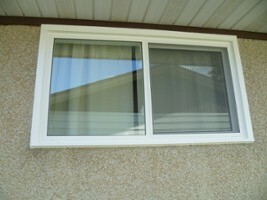 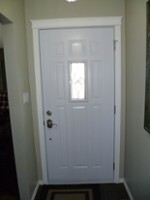 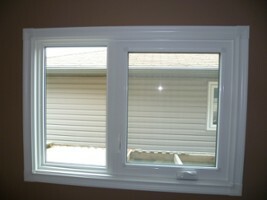 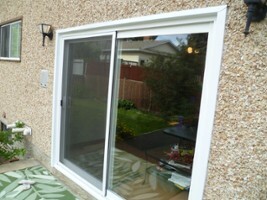 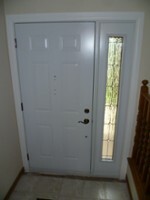 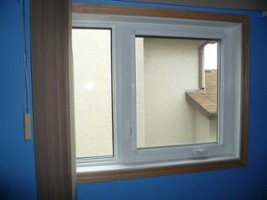 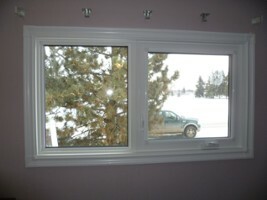 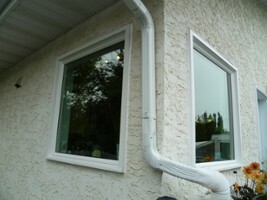 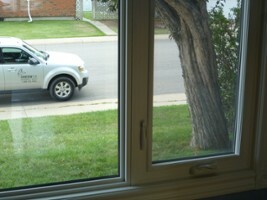 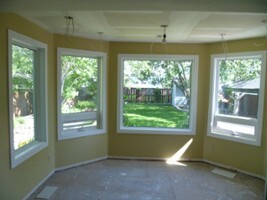 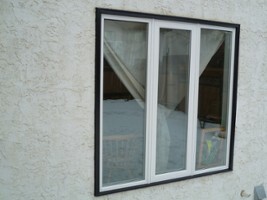 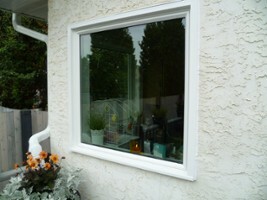 GreenFox Windows and Doors is a front runner in window replacement and Edmonton window installation. 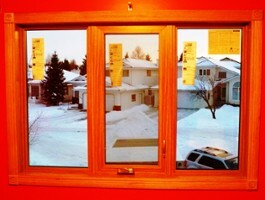 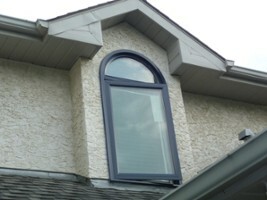 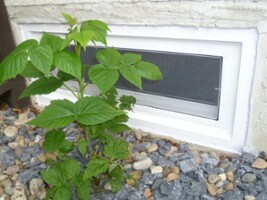 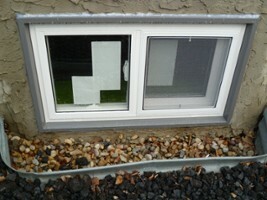 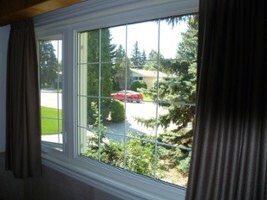 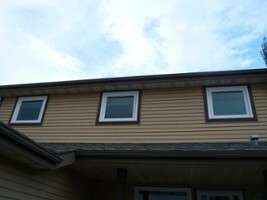 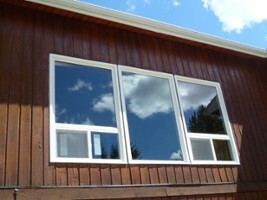 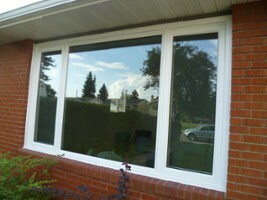 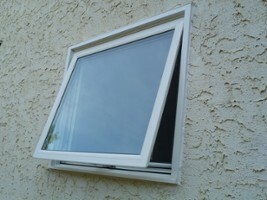 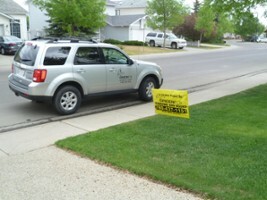 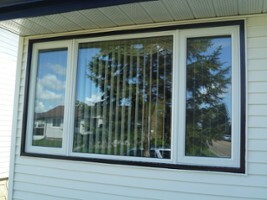 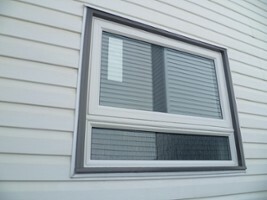 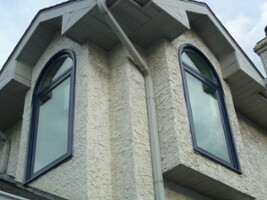 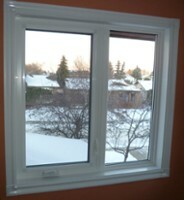 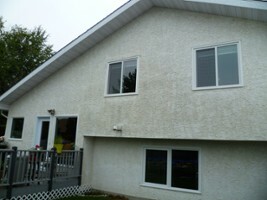 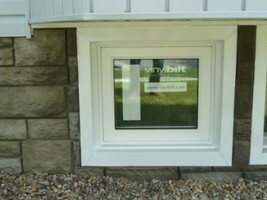 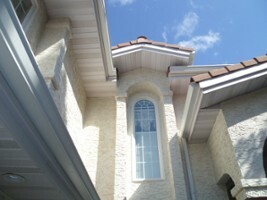 Our team brings world-class windows to Edmonton, using the most innovative technologies available on the market today. 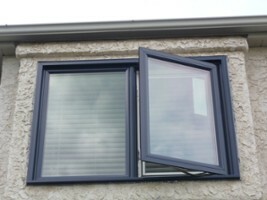 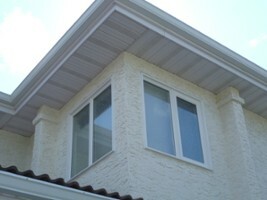 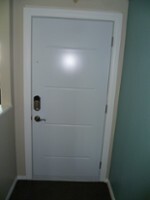 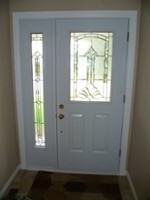 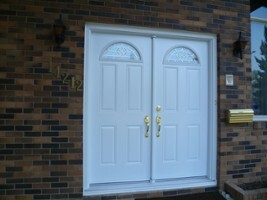 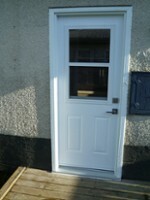 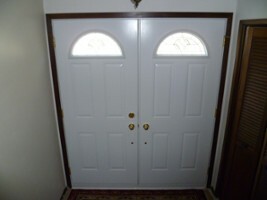 Sales, replacement and service of exterior quality windows and doors.